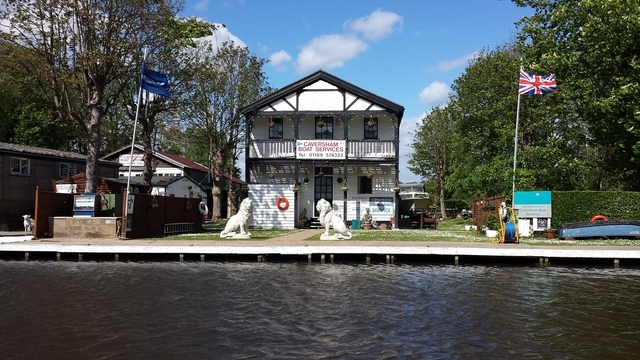 Family business offering a fleet of well maintained traditional cruisers and narrowboats for hire. Narrowboats. - Up to Ten berth, Short Breaks* and Weekly Hire. Limited Winter cruising available. * NOTE: Short breaks for Saturday start boats are only available during Spring and Autumn. Long/Short term moorings (Non-Residential) and overnight moorings available. 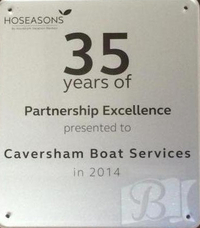 Whether you are hiring a boat for a holiday, just a day or already have your own boat Caversham Boat Services offers a personal service to boaters of all types.